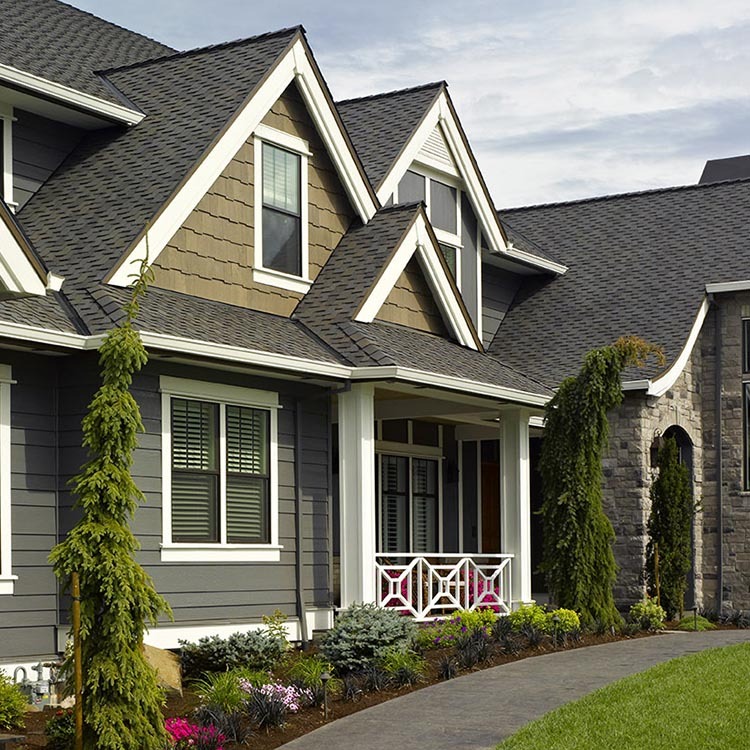 Note: The following colors should be used for soffit only and not as a vertical siding: Autumn Red, Charcoal Gray, Forest, Ivy Green, Pacific Blue and Sable Brown. 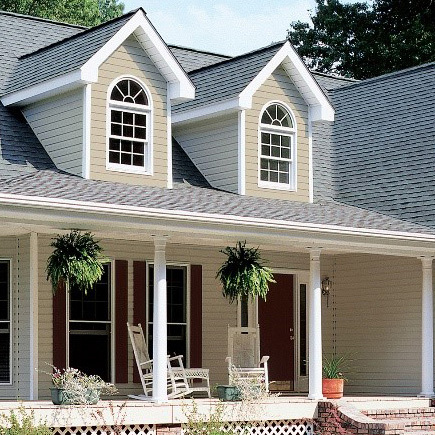 These instructions describe and illustrate the steps involved in installing CertainTeed siding, trim, and Vinyl Carpentry® accessories. 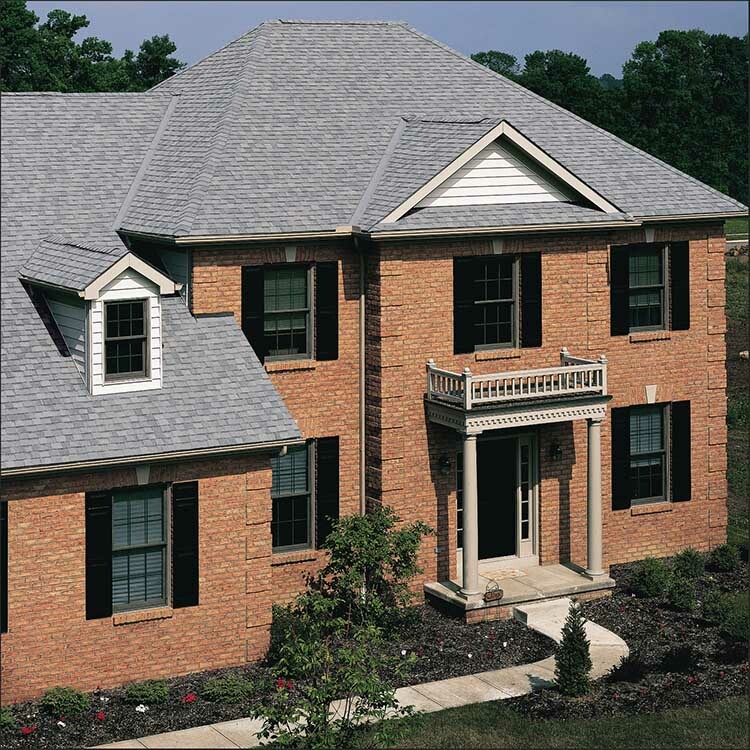 Their purpose is to provide detailed information and how-to tips that will simplify the installation process. CertainTeed shall not accept any liability or responsibility under its written warranty for failure caused by application that does not meet the requirements for proper installation. CertainTeed has put together a full installation manual both in English and Spanish. Product specific installation guidelines are provided where applicable for speciality products.